This is a sneek peak from our upcoming book. 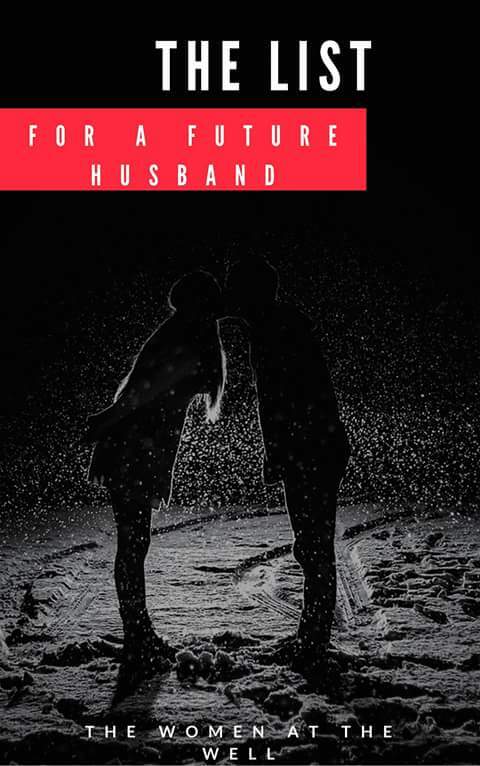 Pre-order before January 31st and get the book and Frances’ book “Prayers for your future husband” as a free ebook! 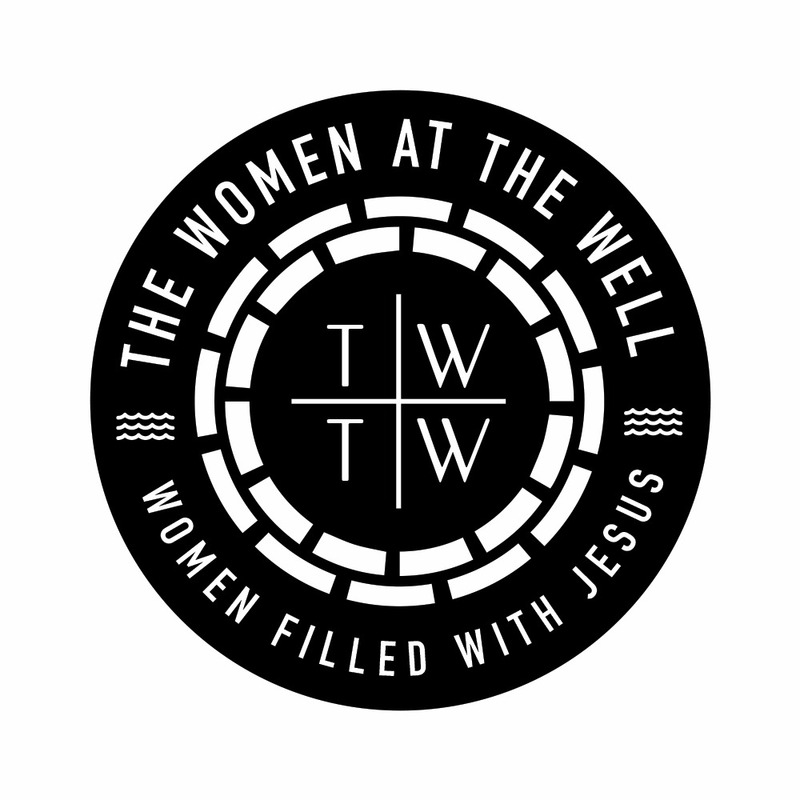 To pre-order mail 4thewomenatthewell@gmail.com for our treasurer’s account number to be sent to you. The price reverts to normal price of 2000 Naira after January 31st. January 31st is just around the corner. I have had these words in my head for a long time but just didn’t know how to translate them into written form. As I type right now, I have Hillsong’s “Desert Song” plugged in my ears and I can’t help but think about how much of a contrast is between the physical now and what I see with my spiritual eyes. We studied Deborah as the first woman and one of the things that sparked my interest about her was Deborah’s story of BECOMING. We were never told how she came to be Israel’s judge, but all we know is that after 20 years of the Israelites cry for a deliverer, God sent her. Where was she in the 20 years prior to her arising in Israel? She was BECOMING. She was on a journey to BECOMING the woman God wanted her to become. A journey like the one I am currently on. A journey filled with tears, pain and a literal holding on to God’s Word as the only sustenance I have. But still, as I read in between the lines and saw Deborah’s journey to becoming God’s own kind of woman, I also saw the point where she became that woman. The point where she arose, stayed faithful at her place of service under the palm tree and led 10,000 men into war. I saw Deborah the lioness who sang battle cries and danced a victory dance after God brought to pass the word He had used her to deliver to His people. I saw Deborah, the woman who had a word that saved a nation and I could identify with the woman who BECAME what God has called her to be even more. And so I asked myself….What is the vision of the woman I see God moulding me to become? In what way is God specifically preparing me to become the kind of woman He wants me to become? What does the journey to becoming look like right now? What stage am I on my journey to becoming? I will answer all the above questions here with sincerity of heart, just as I would answer them if I was writing in my private journal. I look at the not so distant future and I see a Frances who arises as the solution for her generation. I see a woman who has been moulded and built by God in faith, love and strength. I see me, a woman who has a word for her generation… a word that uplifts souls, transforms lives, bridges gaps and changes nations for good. I do not see me as a woman who ends up local, I see me going global… to the Nations He has promised me. I see the word He has given me spreading to the ends of the earth. I see me, the woman who lives for God, who carries a grace that only a relationship with Him brings and a light that only shines out of an intimate relationship with God. I see me, a woman who others want to be associated with, not because of what she has, but because she exudes God from her very breath. I see me, the lioness who isn’t scared to believe every of God’s word spoken to her, the woman who lives and is sustained by faith in God. The world’s money isn’t my currency, His word is. I see me, a woman who changes the lives of generations in the world but also changes the lives of her household – her husband and children for good. I see me, the woman who is used to transform lives out there, but still is a woman secure enough to be submissive to her husband – her Lapidoth. I don’t see me in a room cooped up in fear, sadness or pain. I see me in the world, dispensing God’s light and glory to all. I am a woman who’s meek and quiet in spirit but also one who knows and uses her authority in Christ. The kingdoms of hell flee when I speak, standing on the authority of Christ who has redeemed me. When I look at me, I see a woman who lives forth her purpose in Christ… blazing through the great things her Father purposed for her before the beginning of time with no fear or recourse to timidity or shyness. I see the vision of who God is moulding me to become in the above words. I see it so clearly in my mind’s eye, all that remains is for me to live it forth in the physical. And then comes the process and journey to becoming this woman in real time. I am on a journey, a journey that has me deep in the valley with only God as my anchor. A journey that has me almost empty in finances but full with God. But I have also learnt that a woman who is learning to become God’s own kind of woman sings the same song in the valley and in the mountain. She sings a song of joy, knowing that her God has got her firmly fixed in the centre of His palms. She knows that whatever happens, God is simply preparing her for His role for her and the journey to becoming isn’t one of tears, it is one of joy because the fruits shall shine forth and they shall thrill everyone abroad and asunder. She recognizes that she is being refined and complaining will simply unnecessarily elongate the process and so she waits PATIENTLY for the Lord to act. She waits in joy, not dictated by circumstances. She waits while singing songs of praise like Deborah. And so, where am I in this journey to becoming right now? I am in God’s arms, seemingly in the valley but still being moulded by Him. Don’t waste your seemingly dry season, dear sister. If He has you in the valley, He has you in there for a reason. Take stock of how you see Him preparing you for what He has prepared for you. Submit yourself to Him and let Him work on you. And all the while with joy coursing through your veins, know this deep in your heart – you are becoming His own kind of woman. Yes, even now, you are BECOMING. When He brings you to your wealthy place, still sing to God and let everyone know that the God of the woman who has become His own kind of woman was still the God of the woman when she was in the process of becoming His own kind of woman. He saw you through the process of BECOMING and will see you through till you BECOME that which He wants you to become.